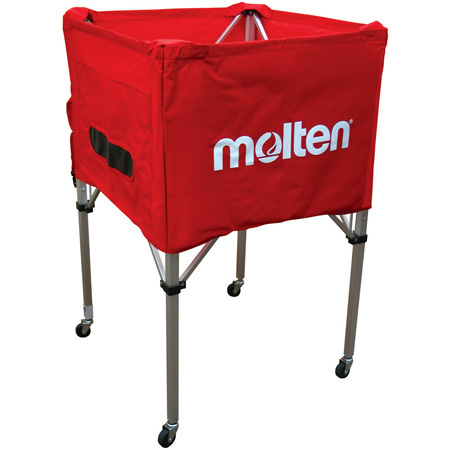 Molten's original ball cart was designed for balls of all types. Built higher off the ground than other ball carts, it makes for a more convenient ball retrieval. Collapses for convenient storage or transport.